After the spectacular success of the first Red Bull Illume Image Quest, the competition is open for entries — and you can be part of it. 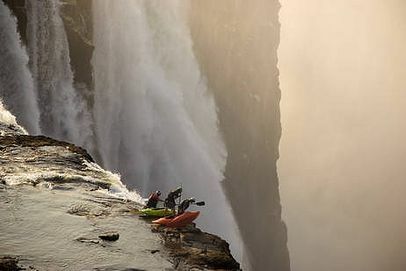 open to all action photographers, simply submit up to five images to one or more of 10 categories listed on www.redbullillume.com, where they will be judged by an expert panel of renowned photo editors. Categories include culture, playground, energy, spirit and close up, the competition is ideal for those photographers who brave the planet’s harshest terrains to freeze those precious moments in time. Become known as one of the world’s most outstanding action sports photographers. Submission is until January 31, 2010 — check out all the facts and details on www.redbullillume.com and get ready for your chance of a lifetime to become known as one of the world’s most outstanding action sports photographers.